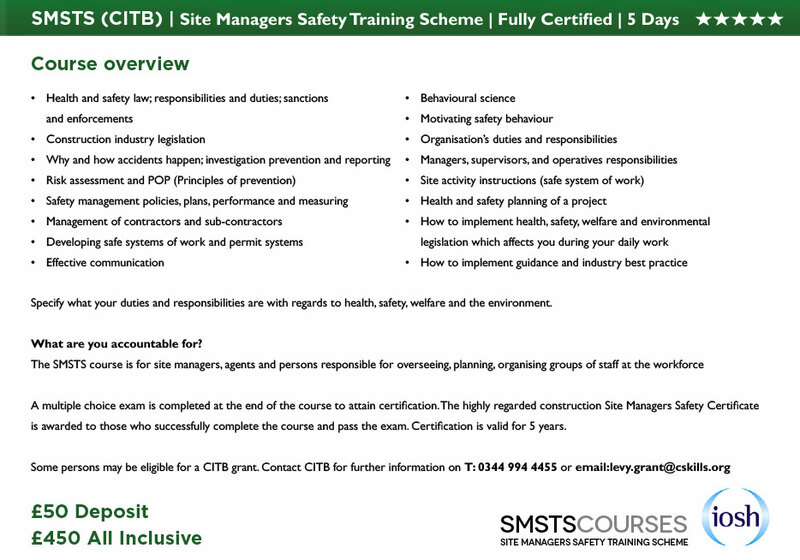 SMSTS Centre courses take place monthly at the Jurys Inn Dublin. The centre is well connected; with excellent transport links and provides free parking for students. 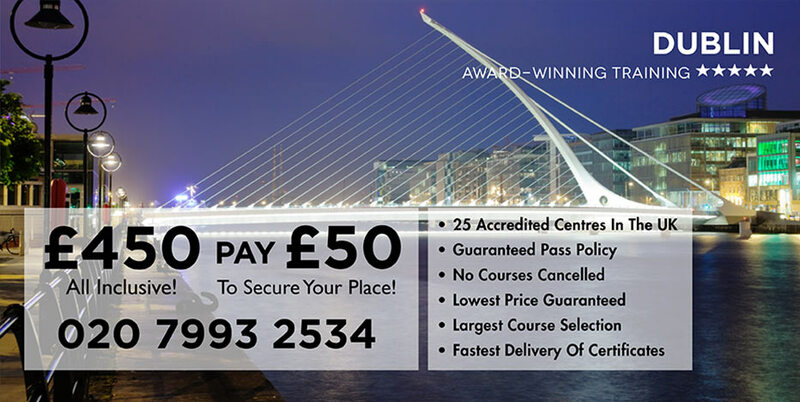 The centre is ideally situated for those living in Dublin and the surrounding area. You will be taught by the best and highly qualified teachers in the country to ensure you have an exceptional learning experience.